As a matter of fact, smart gas metering makes it easy for natural gas companies to ensure system integrity, decrease pressure and generate greater social and economic benefits. 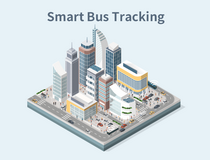 That is to say, smart gas metering is a fully secure and cost-effective method to modernize the old gas system with data management and distribution monitoring. Hence, to achieve this goal, Control Link from Kazakhstan seeks help from Ursalink. Detect issues with consumption, pressure, etc. 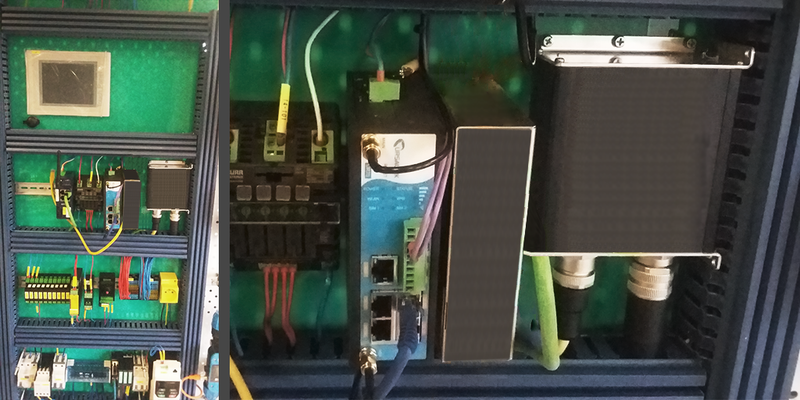 Firstly, the gas meter connects to the industrial router via RS485 and transmits data to TCP2COM in a remote area. Secondly, by installing SCADA on a laptop to read collected data from TCP2COM, operators are then able to manage gas metering data. 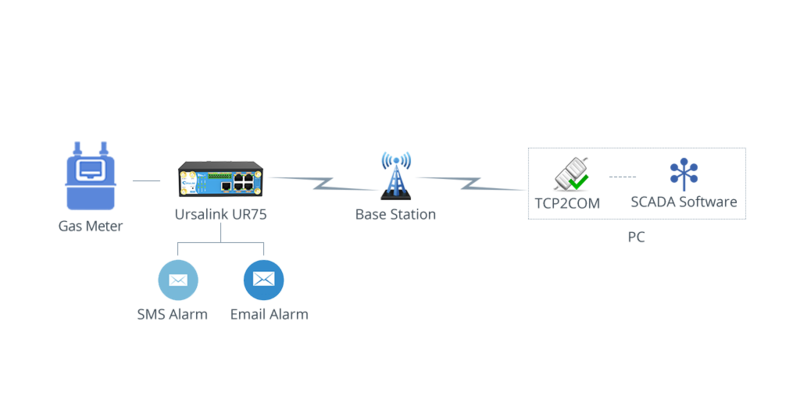 Thirdly, real-time SMS and Email notifications work perfectly to send out alerts from Ursalink router. Manage billing data for historical use and analysis. Control Link was established in 2010 as an engineering company for the purpose of complex deliveries and implementation of process automation (ACS), communications, control and safety systems at the facility.